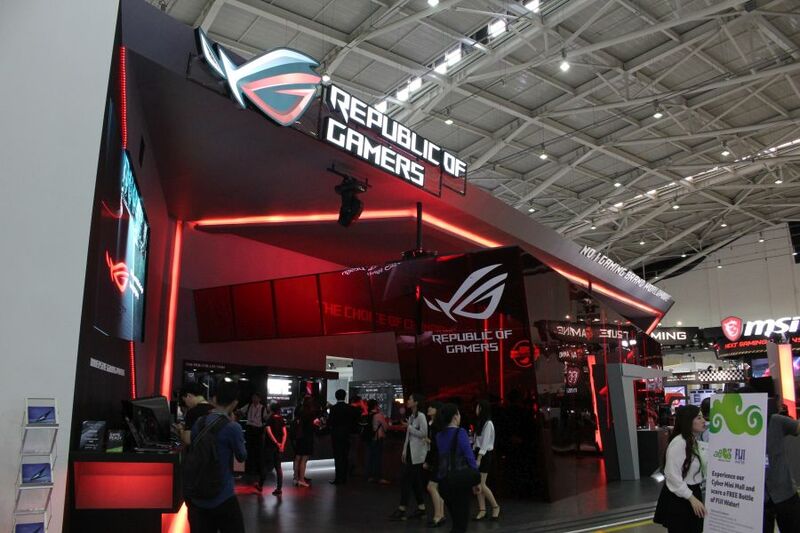 As COMPUTEX 2017 officially winds down, we paid visits to some of our client's booth at the Taipei Nangang Exhibition Center, chief among them being ASUS' booth. 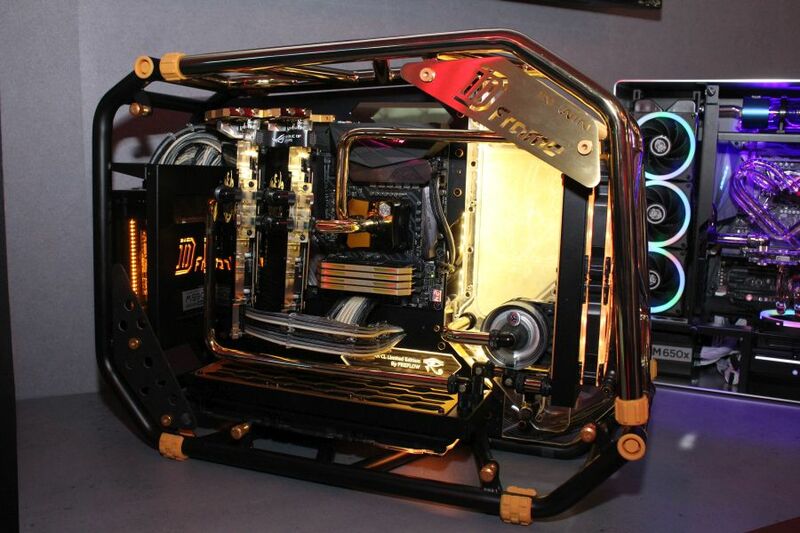 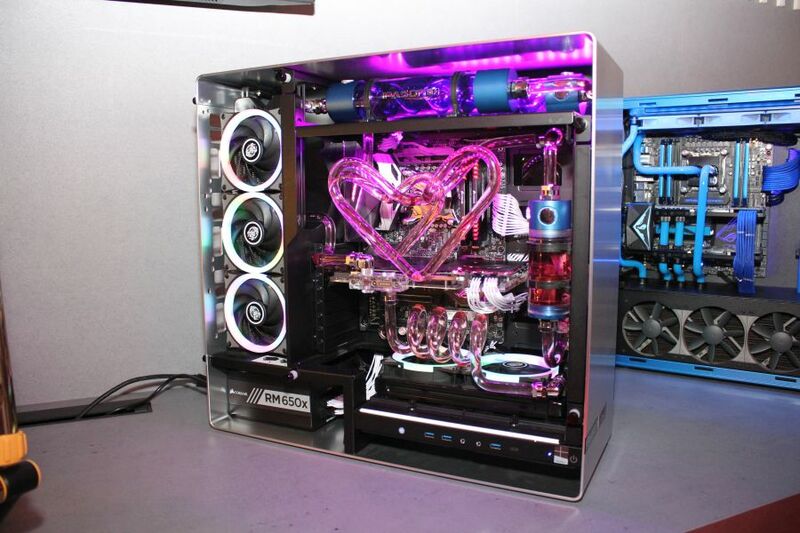 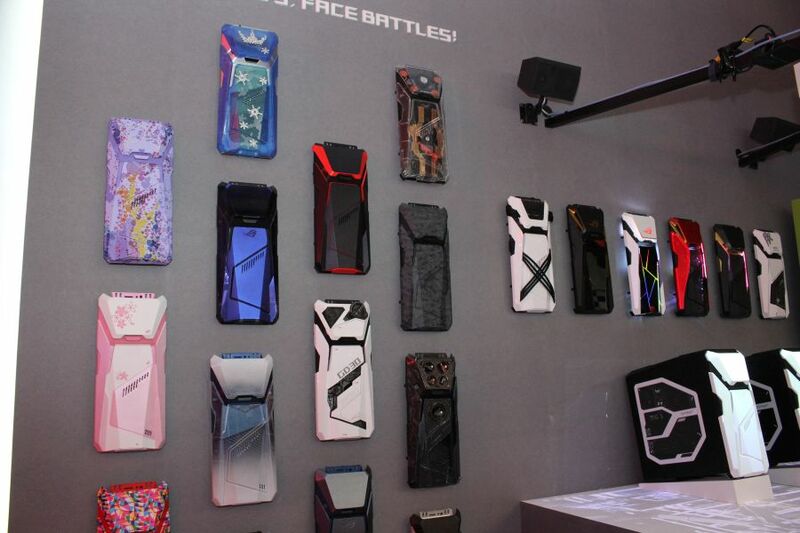 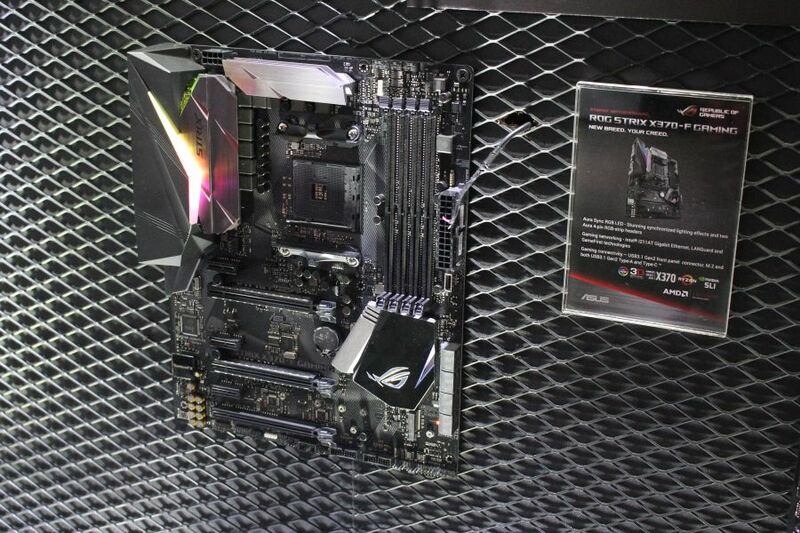 While not announced as publicly along with many of its hero products, ASUS had a corner at its booth, dedicated to custom-cooled PCs, all made under its new 'Powered by ASUS' gaming initiative. 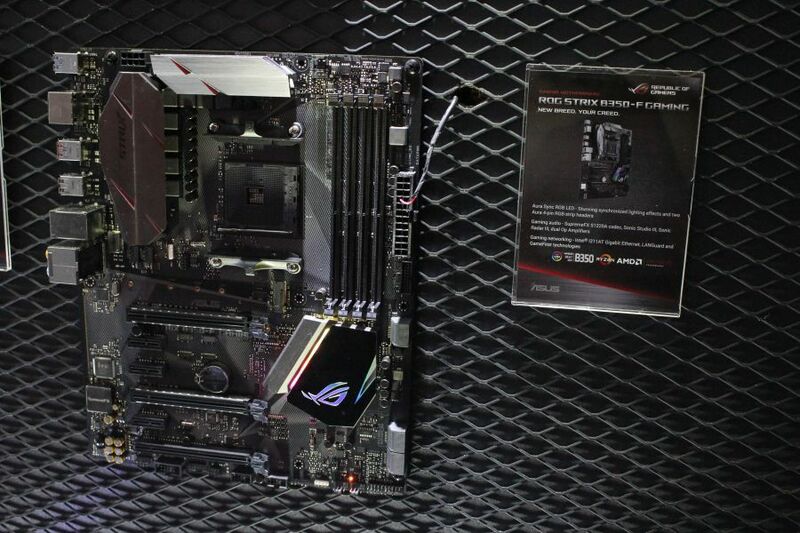 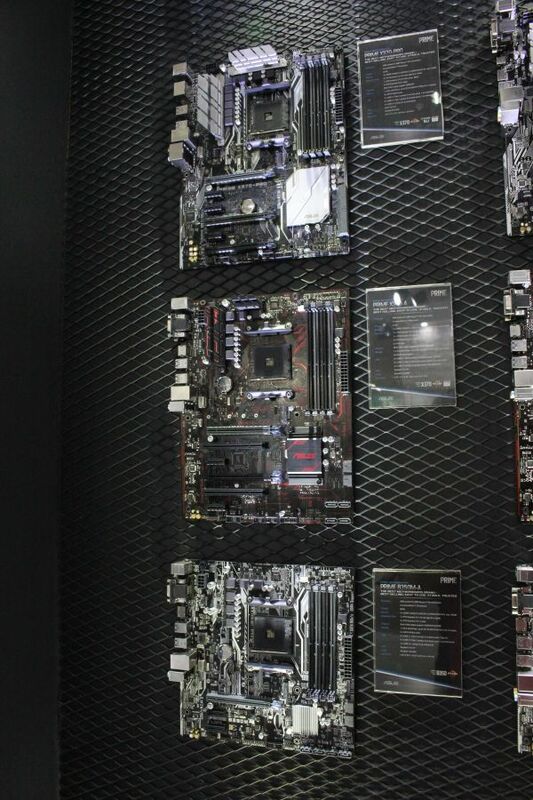 We also saw several of ASUS' new Ryzen motherboards on display. 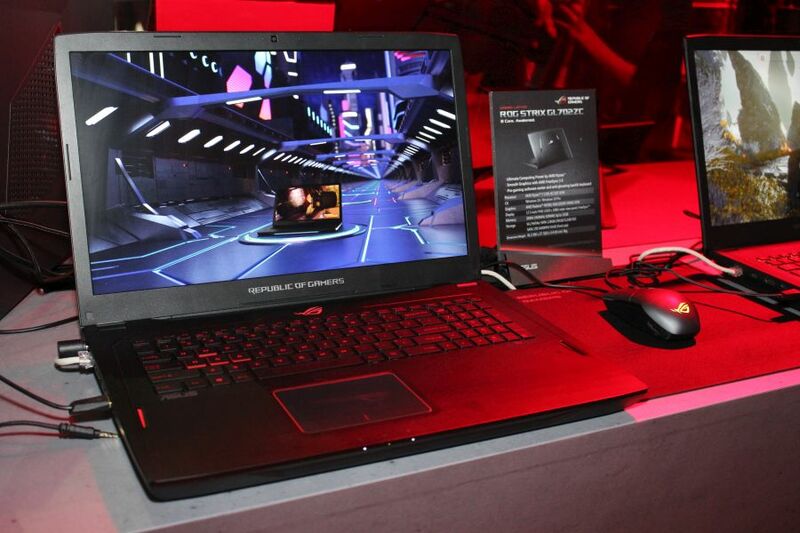 Speaking of AMD's Ryzen, we also saw the ASUS ROG Strix GL702ZC, the company's first Ryzen and Radeon-powered gaming notebook. 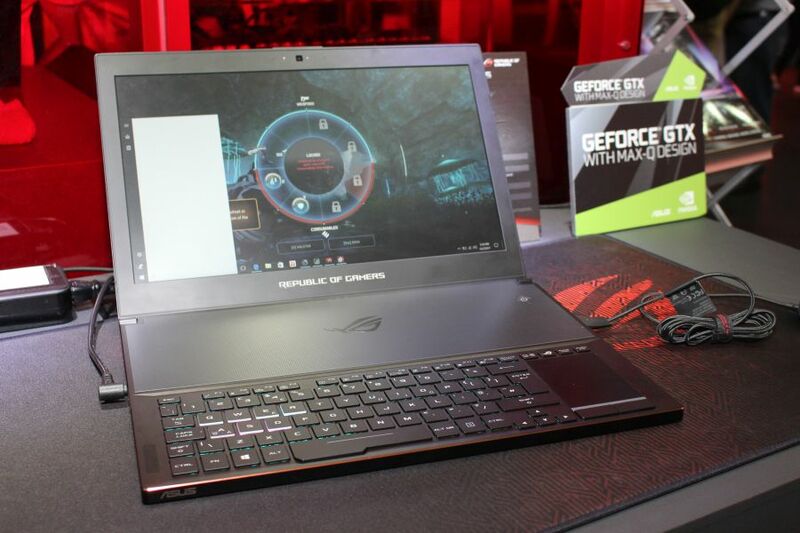 We also saw the ROG Zephyrus, ASUSus' new ultrathin form factor gaming notebook that is fitted with NVIDIA's GeForce GTX 1080 with its Max-Q Design. 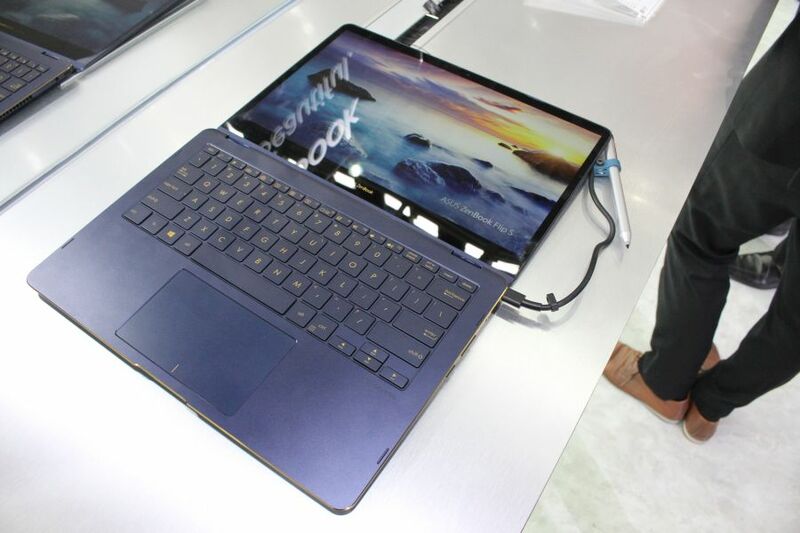 ASUS also had its new 2-in-1 Zenbook Flip S ultrabook out on display as well. 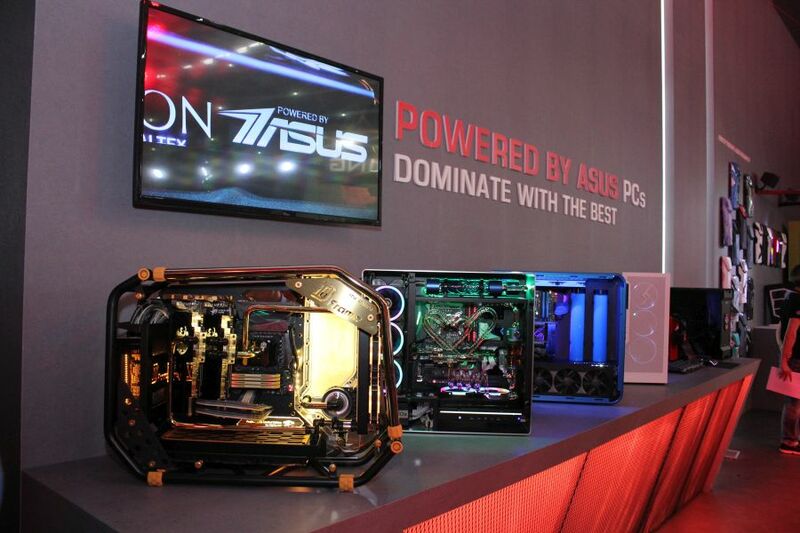 ASUS also had its new gaming mice on display as well. 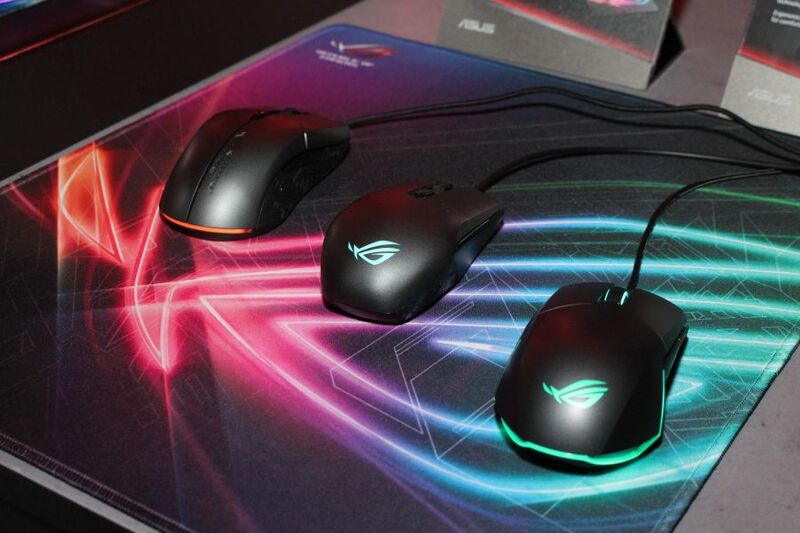 These gaming peripherals are ambidextrous, and some of them even have modular left and right mouse buttons. 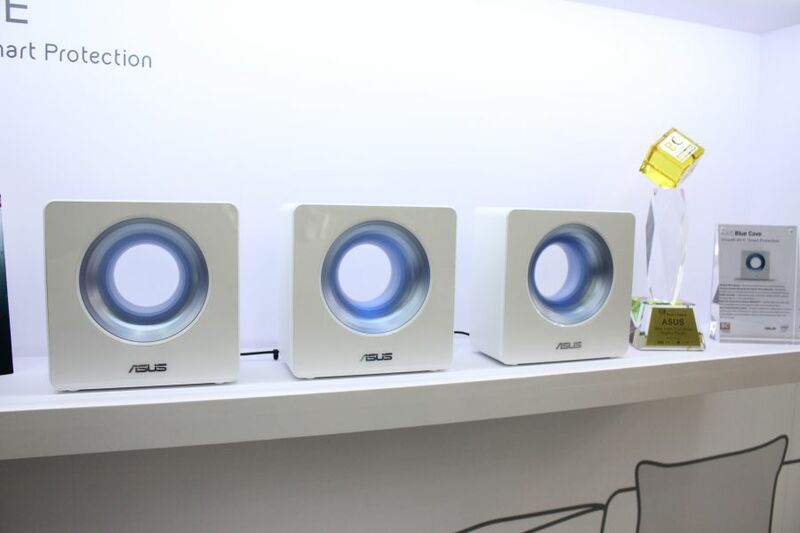 ASUS also had several of its new WiFi routers with their award-winning designs on display as well. 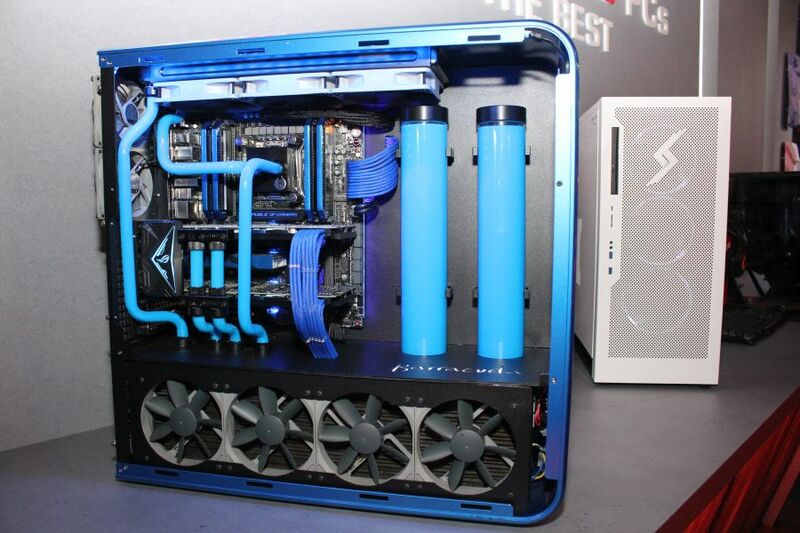 Seen here are the Blue Cave routers, its first WiFi router with commercial-grade security for home networks. 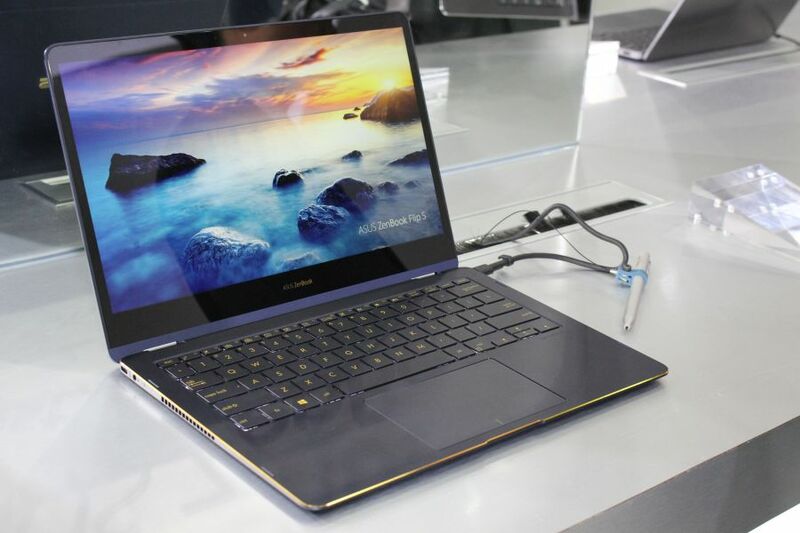 It is also built to provide a smoother streaming experience of up to 1,240Mbps, making it the perfect device for making homes with multiple and heavy data users. 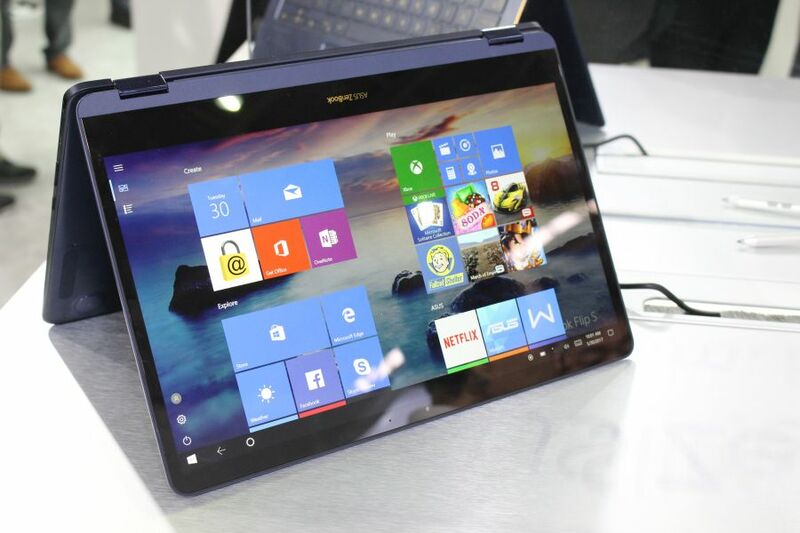 Got a weak signal strength within your home? 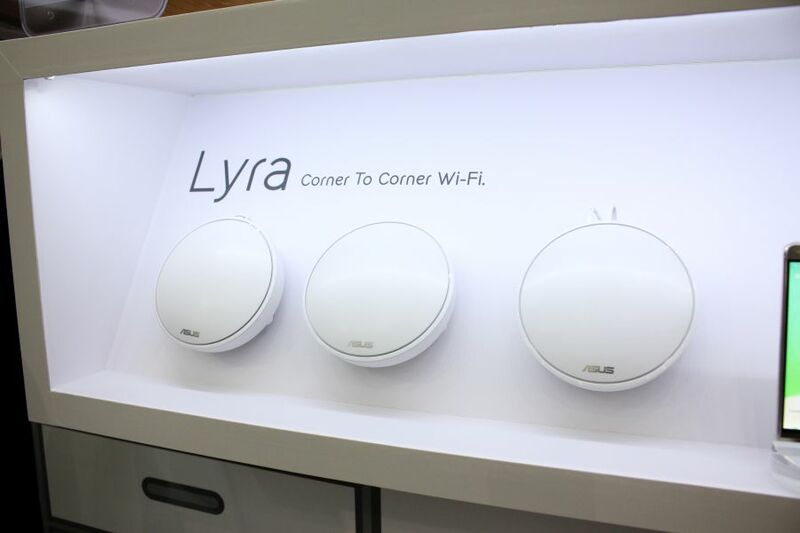 You can eliminate that with ASUS' new Lyra WiFi router, with its seamless design. 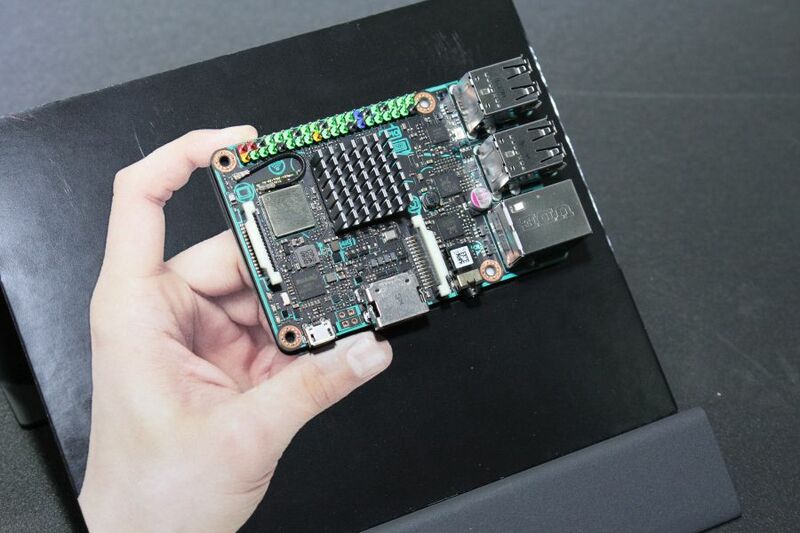 We also saw ASUS' new Tinker Board, it's new hobbyist-grade single board computer, and a rival to the popular Raspberry Pi single board computer.